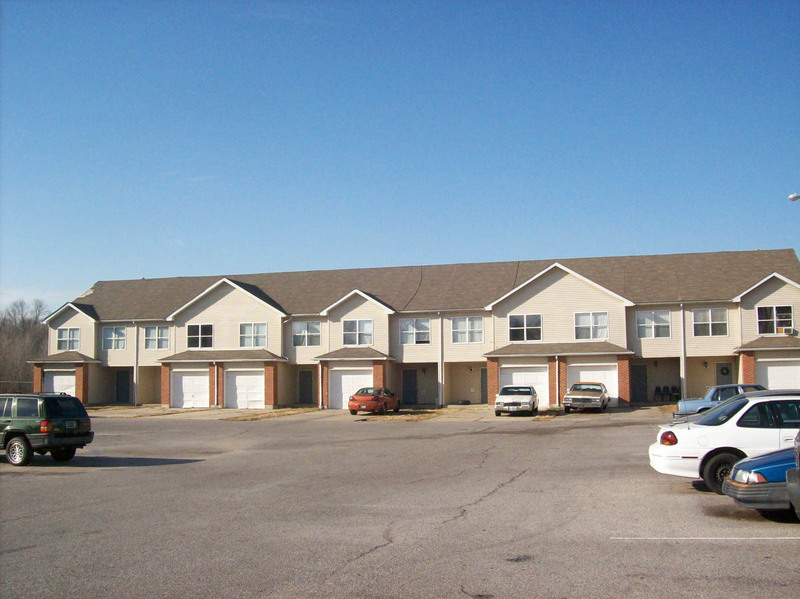 Centreville Courts is a 100 unit affordable housing complex for families. 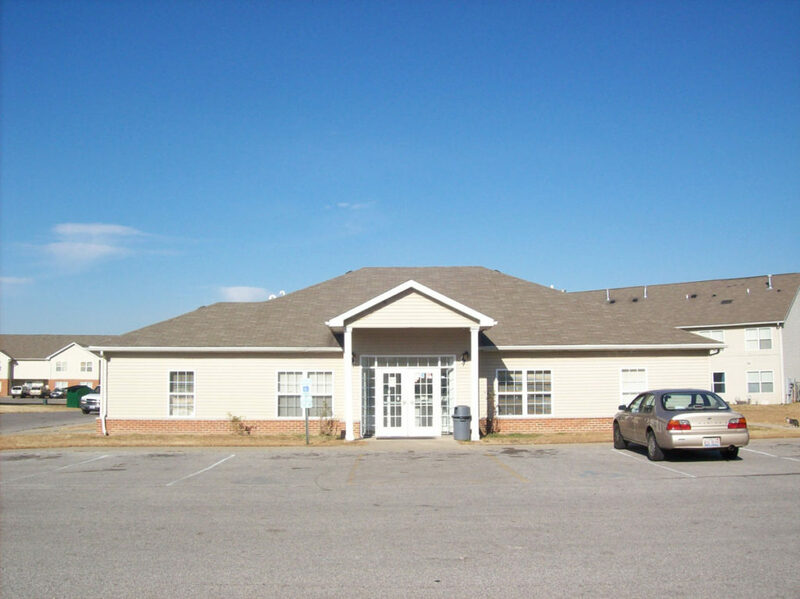 Unit Amenities include central air conditioning, individual washer/dryer hook-up, dishwashers, garbage disposals, stove, refrigerators, carpeting/laminate flooring, and window treatments. 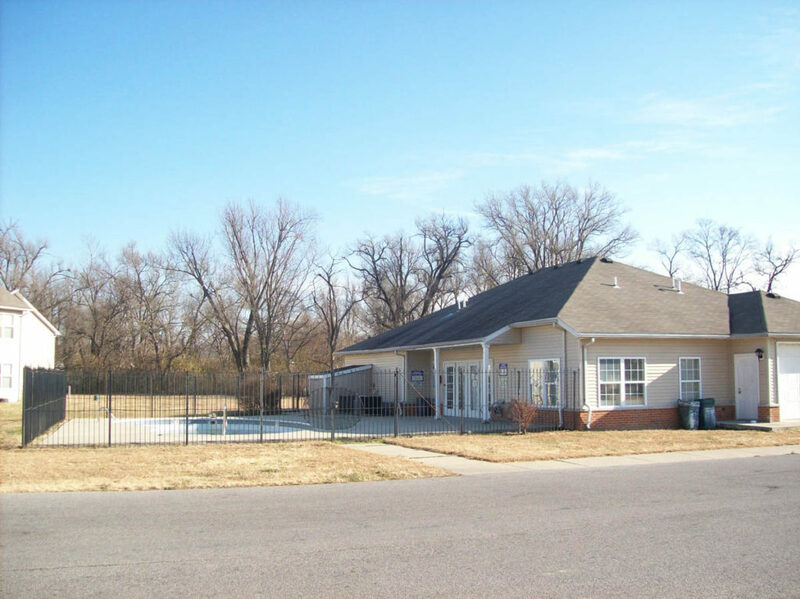 Property amenities include pool, and community room. The property is close to a variety of retailers, public services and potential employers located within one mile of the property, including Wal-Mart, K-Mart, restaurants, Schnuck’s Grocery Store, Dollar General, Thrifty Hardware Store, fire department, police department, Touchette Regional Hospital, doctor’s offices, two elementary schools. Bus service available from site to shopping, work and school.